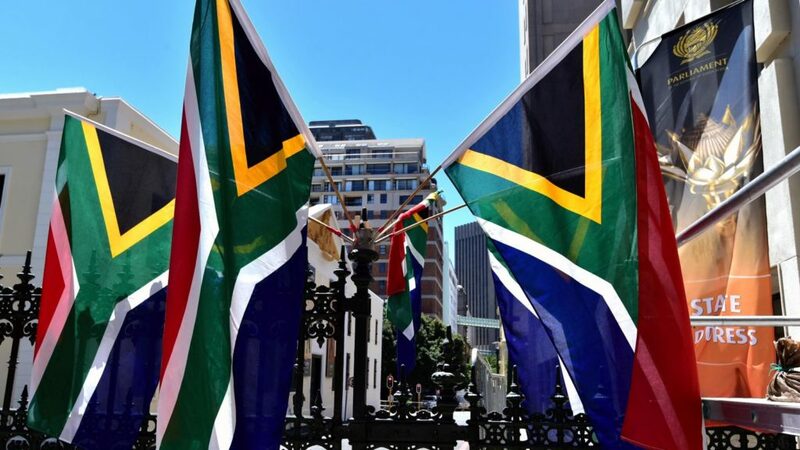 After last year’s SONA delay, courtesy of the change in the Presidency, 2019’s State of the Nation Address will start on time, and on the initially proposed date. 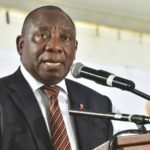 President Cyril Ramaphosa is set to deliver his second address at the helm of the country, which will begin at 7pm tonight (that is, if the EFF doesn’t disrupt proceedings as suggested). But, if you can’t quite get out of the Cape Town CBD before then, find yourself stuck without a television, or want to covertly watch the address from abroad, you can do that from the Parliament YouTube channel’s live stream below. If the above video bugs out, the SABC has a concurrent livestream below.